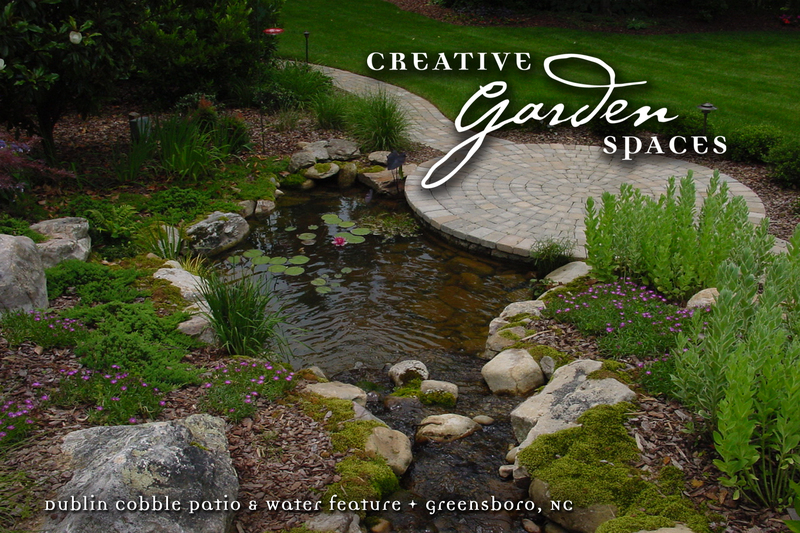 Creative Garden Spaces, Inc. specializes in water feature & landscape works of art that bring the beauty & splendor of nature into your surroundings. 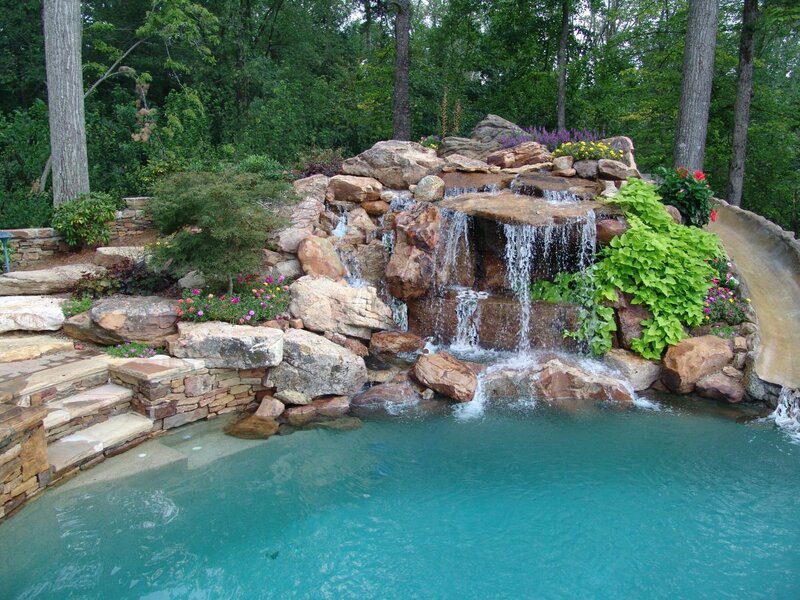 We've been building custom water features & Koi ponds for almost 30 years. 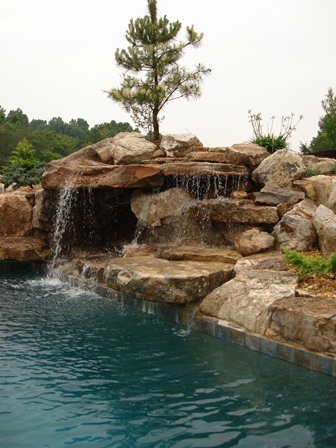 Some of our artists have been designing custom landscapes and water features for more than 25 years. Because of the talent and experience of our team, we have been involved with some of the areas finest gardens. 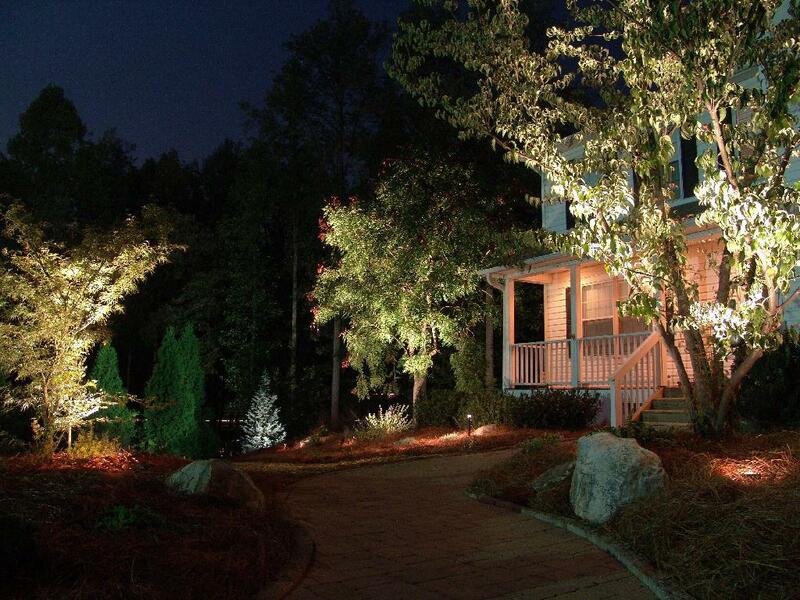 Each plan is unique, carefully talored to the terrain and designed to reflect our clients individuality. We take pride in our innovative ideas and artistic eye for detail. Some of our recent projects have been at The Sarah P. Duke Gardens on the campus of Duke University in Durham, North Carolina. The multiple construction phases span a 5 year period including renovations to The Historic Terrace Garden koi pond & waterfalls. 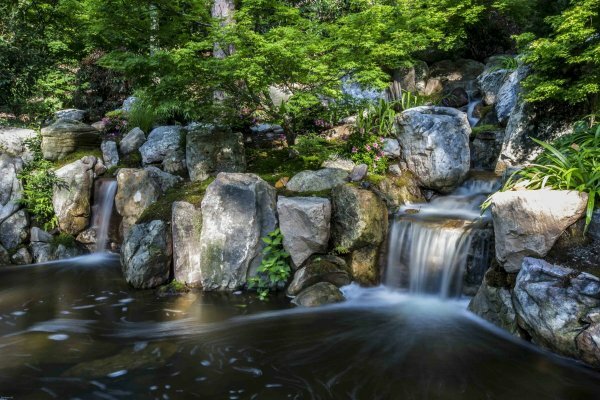 Additionally during this time, we worked with renowned architect Sadafumi Uchiyama in building a 3 acre Japanese garden in the Asiatic Arboretum. 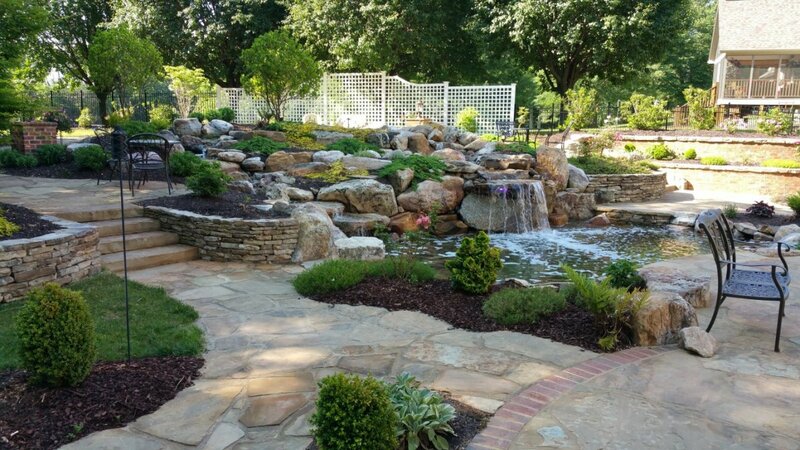 We consider our involvement in every new garden space a privilege, and strive to exceed all expectations. We have gained many friends through our shared enthusiasm of fine gardening. The relationships we have built with our clients over the years have truly become the best part of our business. 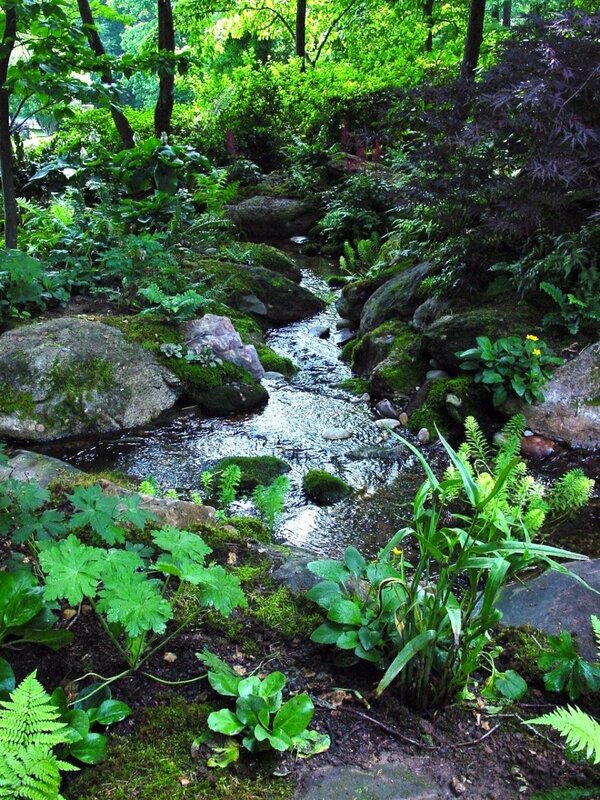 We would love to create a beautiful garden space for you. Contact us via our contact form or by phone. Based out of Oak Ridge, NC, we have provided services to Greensboro, Winston-Salem, High Point, Burlington, Raliegh, Durham, Chapel Hill, & the surrounding Piedmont Triad area. 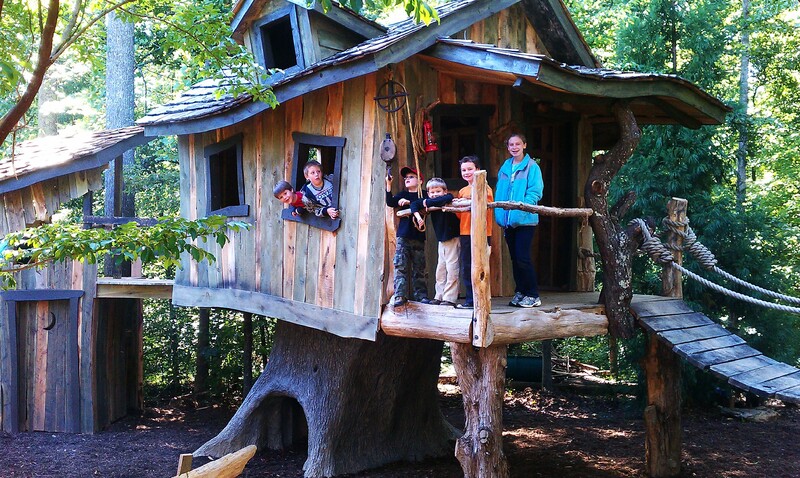 We've traveled to Blowing Rock, Wilmington, Atlanta, West Virginia and up & down the East Coast.